A very artistic composition, looks a painting! Great work! nice to see a mono shot where many would have used colour. Fantastic picture! the B&W makes the trees alive! Lovely. It looks like an engraving. 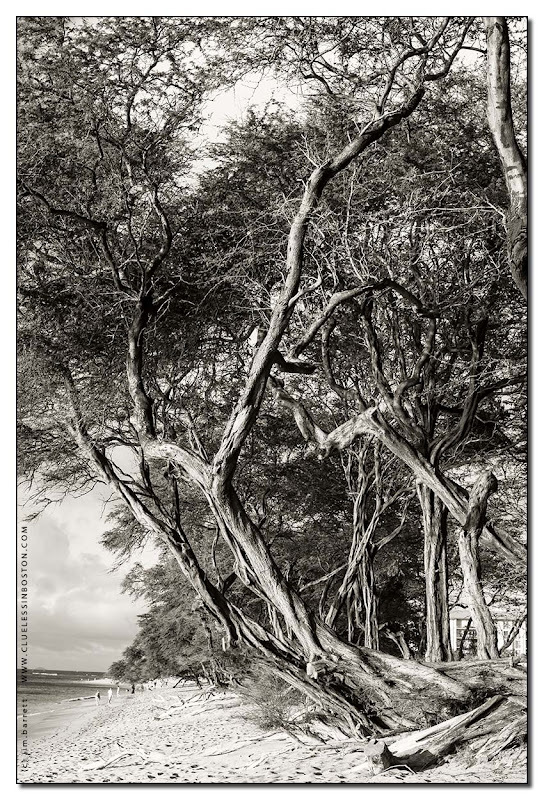 Monochrome really plays up the twists and turns of the trees. Timeless.